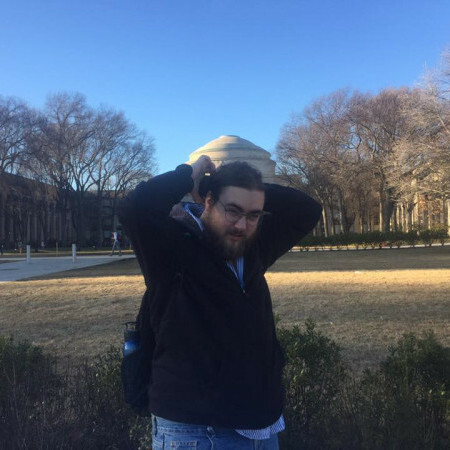 I'm currently an undergraduate mathematics student at MIT, entering my junior year. I have been passionate about mathematics all my life, and my interest is primarily in algebra, topology and set theory. I plan on eventually becoming a mathematics professor, and so I look for opportunities to teach, tutor and grade. I work as a tutor both independently and for the MIT mathematics department. I love the artful logical structure of mathematics, and want to share it with the world. I teach in order to help other math enthusiasts feel the passion and satisfaction that math provides for me. I just want to see the world learn.